Jacksonville Mayor Lenny Curry won re-election in the March 2019 election. Jacksonville Sheriff Mike Williams won re-election in the March 2019 election. 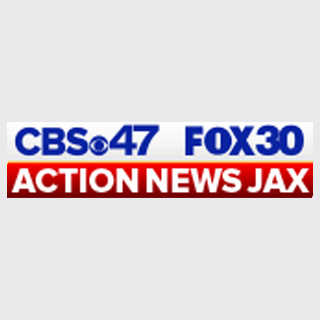 Jim Overton was re-elected Duval County Tax Collector over John Crescimbeni. Jerry Holland was re-elected as Duval County Property Appraiser. Mike Hogan, who ran unopposed, won another term as Duval County Supervisor of Elections. Joyce Morgan won another term to Jacksonville City Council District 1 seat. Al Ferraro won the Jacksonville City Council District 2 race. Aaron Bowman, who ran unopposed, was re-elected to Jacksonville City Council District 3. Scott Wilson was elected to Jacksonville City Council District 4. LeAnna Cumber, who was running unopposed, won election to Jacksonville City Council District 5. Michael Boylan won the Jacksonville City Council District 6 race. Reggie Gaffney won re-election to Jacksonville City Council District 7. Garrett Dennis was re-elected to Jacksonville City Council District 9. Danny Becton, who was running unopposed, won the Jacksonville City Council District 11 race. Randy White won the Jacksonville City Council District 12 race. Rory Diamond, who was running unopposed, won the Jacksonville City Council District 13 race. Ron Salem was elected to Jacksonville City Council At-Large District 2. Matt Carlucci won election to the Jacksonville City Council At-Large District 4 seat. Samuel Newby won the Jacksonville City Council At-Large District 5 seat.